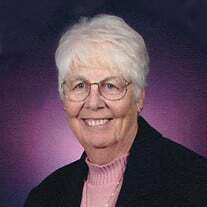 The family of Kathryn H. "Kay" Binkley created this Life Tributes page to make it easy to share your memories. Henrietta. Sunrise December 28, 1933. Sunset July 5, 2016.